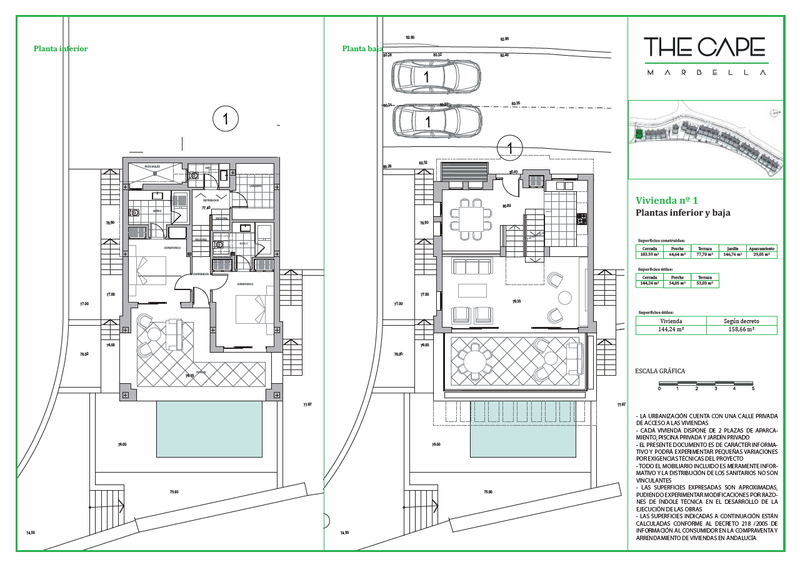 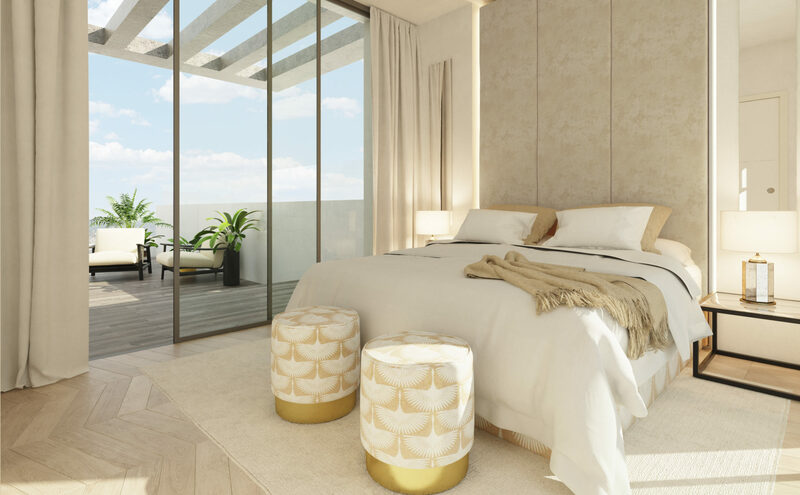 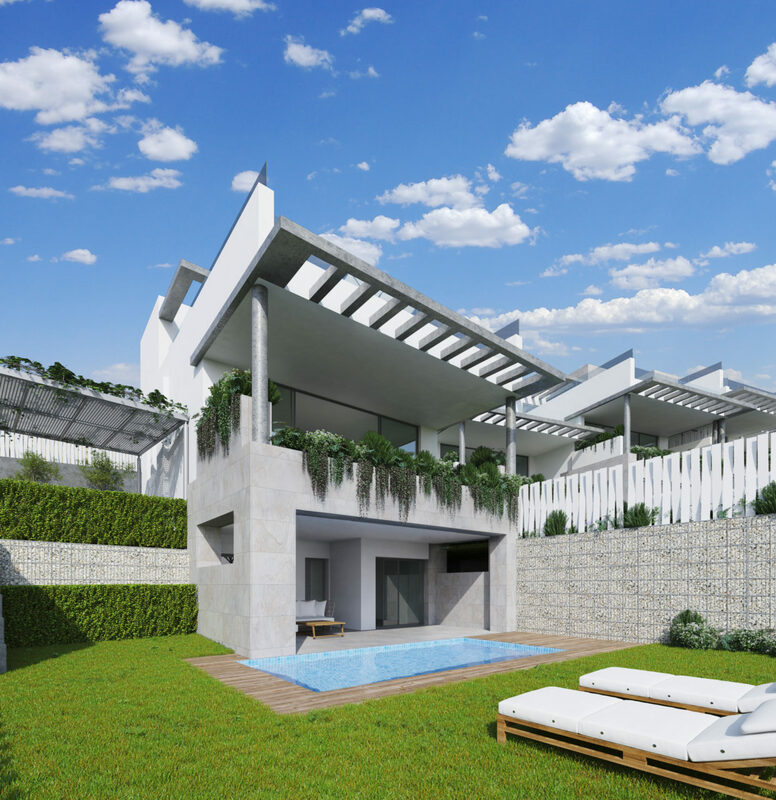 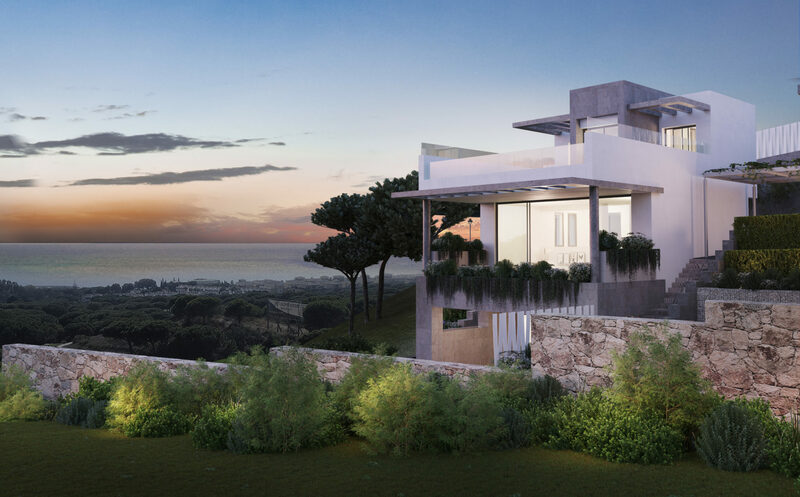 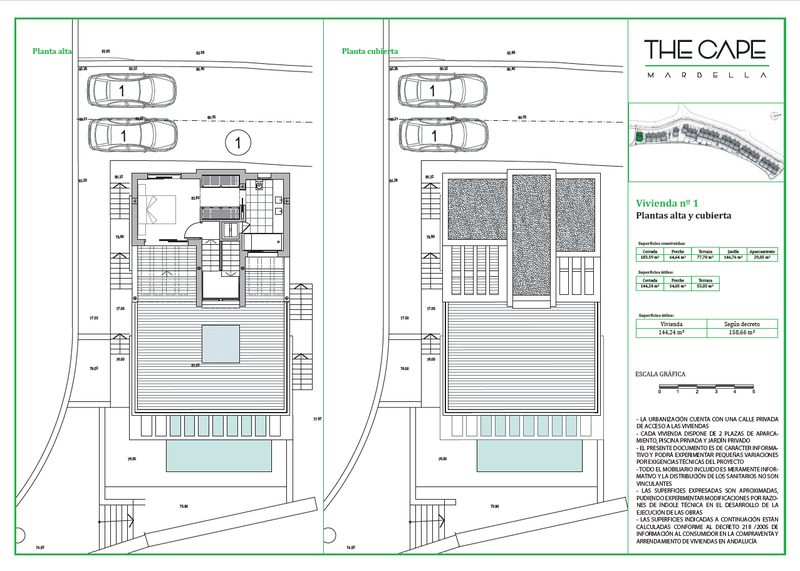 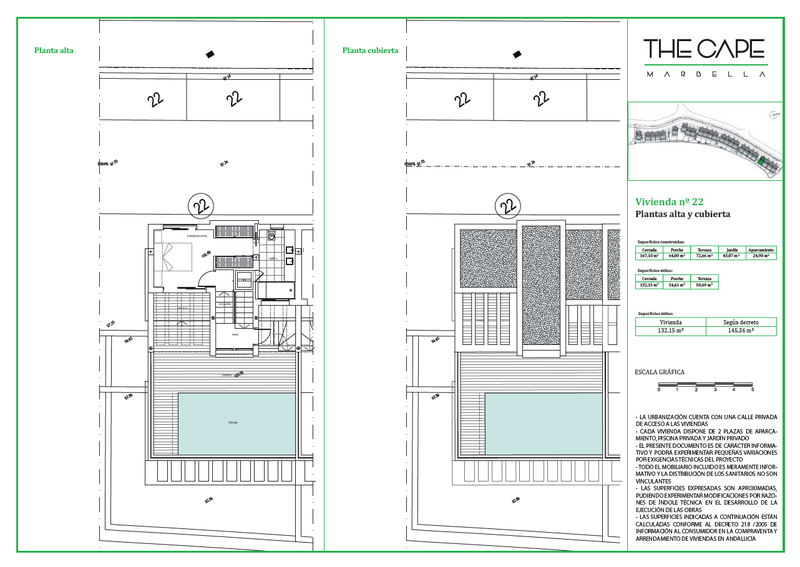 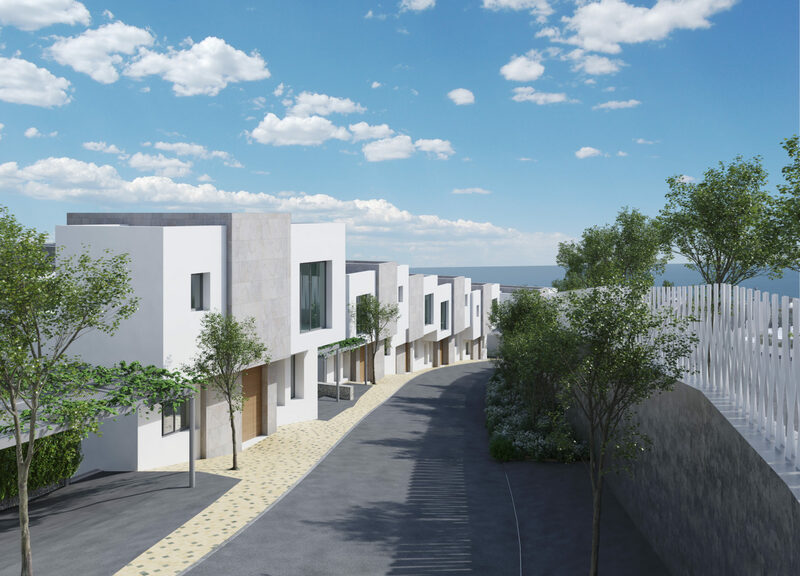 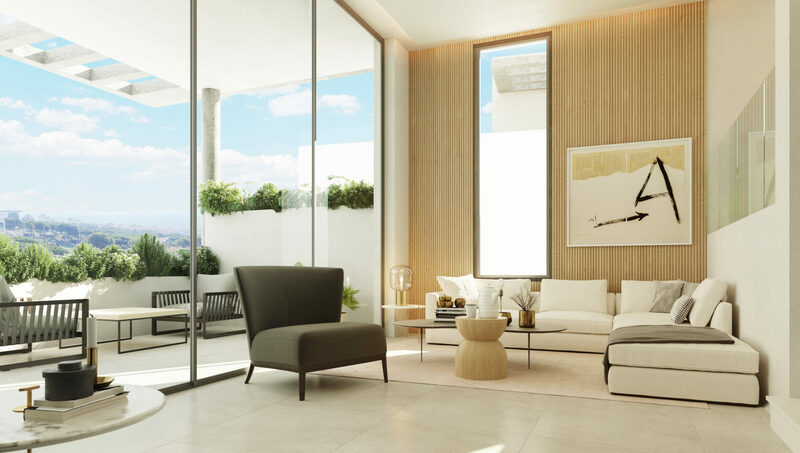 The Cape is an innovative residential project in Cabopino of 23 townhouses and 2 independent villas. 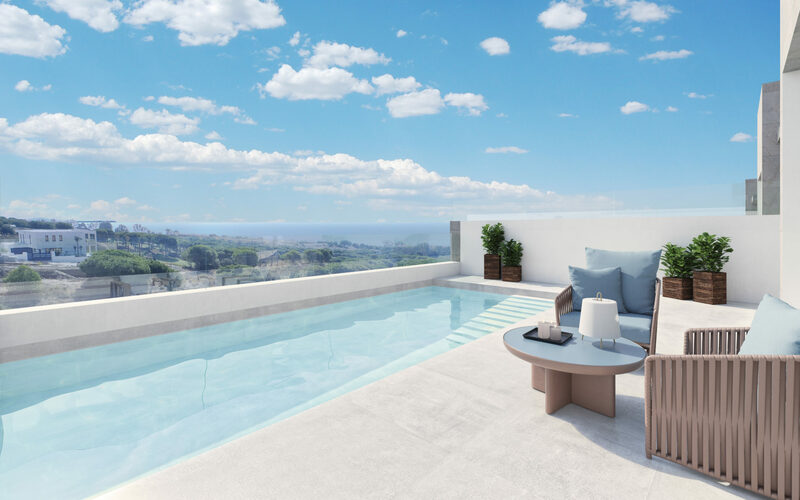 This seaside wonder is located in the municipality of Marbella (Malaga), one of the most beautiful spots in Costa del Sol. 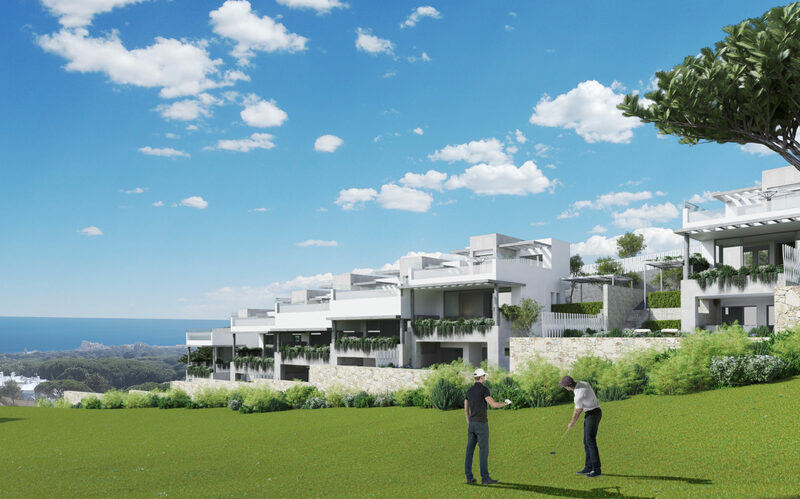 The properties are situated in a frontline golf property, with an excellent location as it is close to both a golden sand beach and the port.